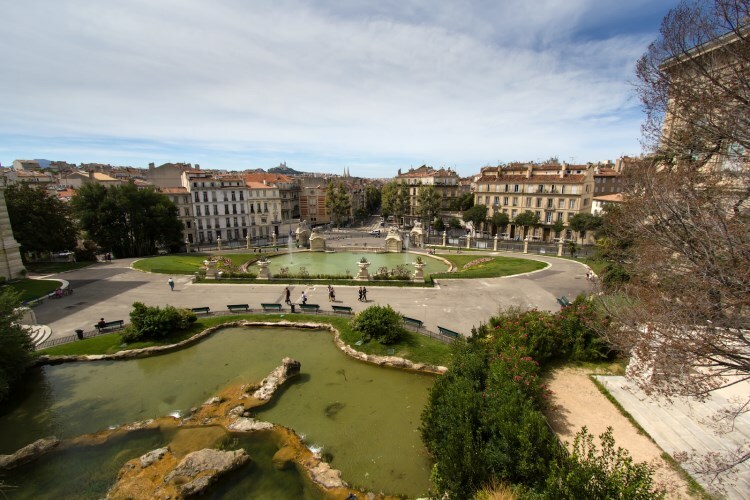 Marseille is the oldest and one of the biggest cities in France, so there are a lot of boroughs … actually 111 official areas! The most tranquil, the most festive, the most authentic; everything is getting blurred when you don't know the city. 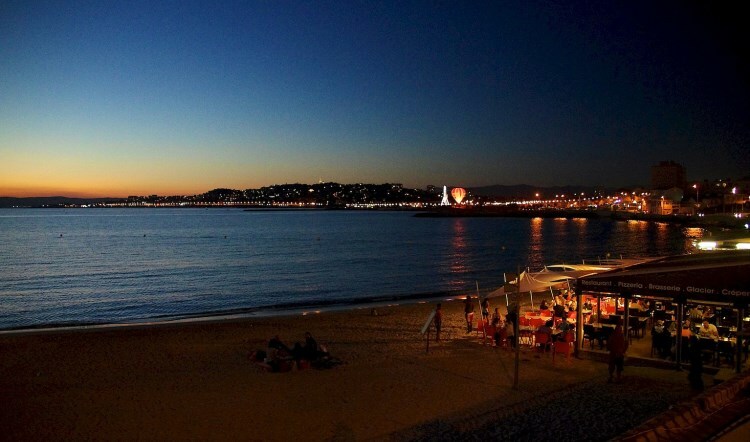 Here is an account of the leading quarters in Marseille in order to help you choose the perfect place for your stay. In the centre you will find what made Marseille’s reputation: the Old Port ("Le Vieux Port") and the Canebière. The centre is a little bit noisy but it comes from its dynamism and its very party-like atmosphere, which starts as soon as the beginning of the afternoon. Since there is a daily market, many stores, and several means of transportation, the whole town often gathers there. 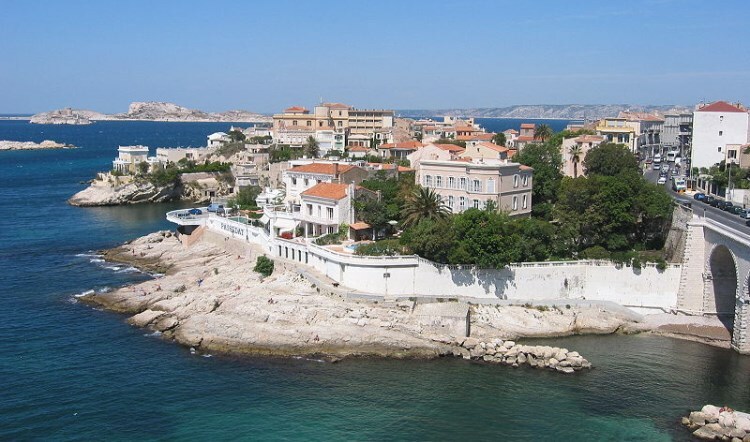 Also known as the "Belly of Marseille," you'll be taken into Marseille's frenzy. You won't miss a thing! 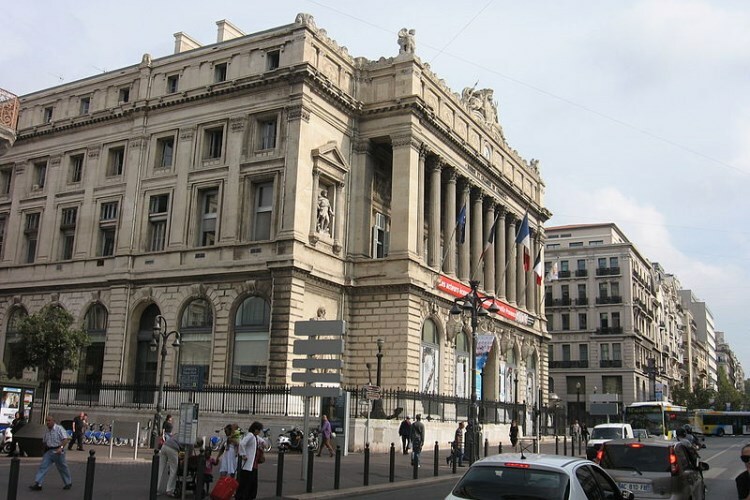 What you must see: The Old Port ("Le Vieux Port"), the Canebière, the Town Hall, the Bourse centre, and the rue de la République. These boroughs are in the 1st and in the 4th districts, close to the centre. They are quite fancy and among the most traditional. They have Haussmanian buildings where you will spend your stay in a very French-like flat. Thanks to its green areas and its large streets, the borough is more pleasant and less effervescent than the centre. It is a perfect place if you want to spend some time in a big city and enjoy quiet and green spaces at the same time. What you must see: The Longchamp Palace. The biggest part of the 16th district is mostly composed of a port and some beautiful houses. It is not as big as the Old Port ("le Vieux Port"), yet it still provides a genuine charm that numerous filmmakers have already caught on camera. It used to be very much attended by the artists of the last century, thus, the cafés and the restaurants still bear witness of this period, for amateurs' greatest happiness. L'Estaque looks like a small provincial village where you will recharge your batteries in between two touristic stops and where you will enjoy Marseille's sun far from the tourists. What you must see: La Teinturerie, Notre-Dame de la Galline chapel, the workers' houses, and the Monticelli museum. It is not a castle anymore but the name of a neighbourhood (because the castle no longer remains). This authentic area comprises a church, its back alleys, and its plane trees, just like an actual village. It is far from the centre, which will allow you to enjoy the city in a less commercial and less touristic but also more traditional setting. 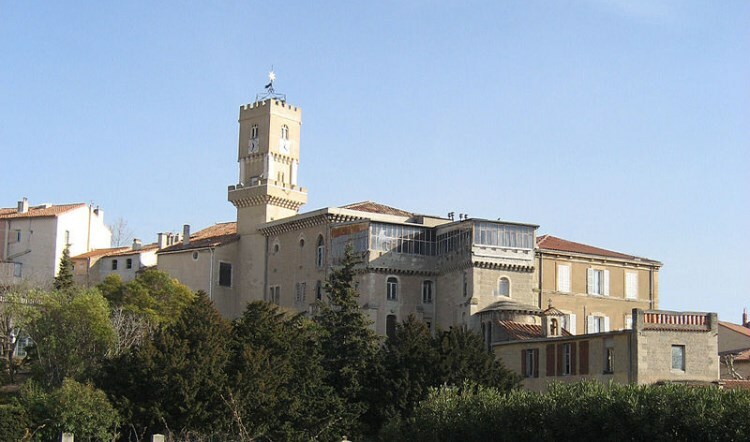 The Château-Gombert area also includes the technopole, where 150 companies, university centres, and six laboratories are gathered. The technopole is separated from the Château-Gombert district and doesn't add any industrial touch. What you must see: Marseille's terroir museum, Saint-Mathieu church, a WWI, and a WWII memorial. The artistic soul of this popular neighbourhood in Marseille cannot go unnoticed. Here, artists, musicians, and philosophers meet in open-air cafés and in pedestrian streets to reinvent the world. This place is very much attended by young people because it is far from Marseille's ill-reputed boroughs, thus, they are free to have as much fun as they want. When the night comes, they walk towards Jean Jaurès square, also known as "la Plane," where you will discover many pubs and night clubs. Although it is festive, the whole place remains quite tranquil. The centre is easily reachable from there. What you must see: The organic market at the Espace Julien, the former "Des Soeurs de l'Observance" ("Observance Nuns") convent. Le Panier (French for "the basket") lives up to its name, for it is constituted of three government districts: Les Grands Carmes, Town Hall, and La Joliette. This is the most historical neighbourhood. Its lanes are too narrow for a car to cross them. 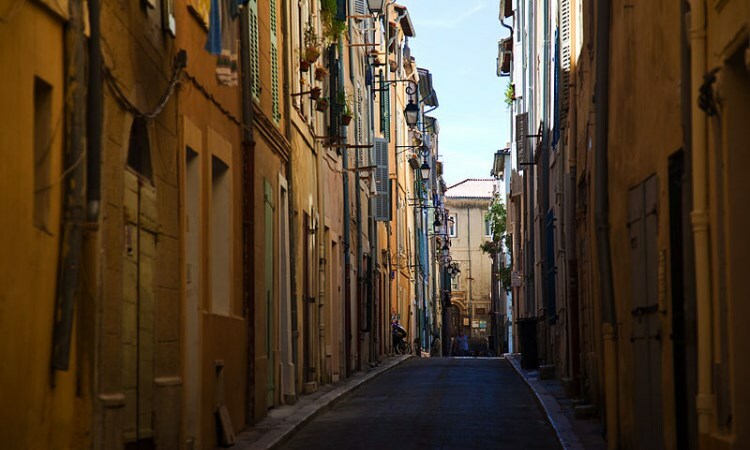 The lanes are a witness of Marseille's past times. Le Panier used to be a settlement area for immigrants; there are still numerous Corsican and North African families in the neighbourhood. It is so authentic that many filmmakers have shot movies in its very streets. This is why cinema lovers often come to make a pilgrimage, along with more and more tourists, whose number is increased by the EuroMediterranean plan ("projet Euroméditerranée"), which aims for the renovation of several touristic sites. What you must see: Lenche square, the Hôtel-Dieu, the Vieille Charité, Saint-Laurent church. 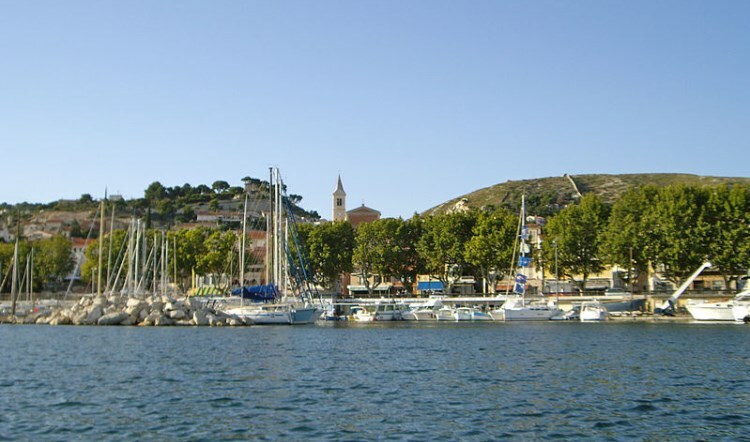 In the South of Marseille, you will explore highly naval quarters, since La Madrague used to be a fishing village, which was replaced by a harbour. This latter might be the least famous port in Marseille, so there are more divers than tourists there! You might want to go for a stroll and even go and bathe by the rocks (don't worry, the water is clean!). The place is full of small huts still used for housing. You might meet Marseille old fishermen with their wide fishing nets. There is a daily fish market every morning in La Pointe Rouge. However, don't forget: you have to be there early if you want to find the best catch of the day! What you must see: The Pointe-Rouge beach, the Bain des Dames, the Anse des Sablettes. This used to be the headquarters of Marseille's tobacco factory. The Belle de Mai brilliantly switched from industrial to cultural area. The industrial wasteland was abandoned and then turned into a cultural and patrimonial place during the 1990s, which explains its new name "Friche Belle de Mai" ("Belle de Mai Wasteland"). Nowadays, you can find Marseille City Archives ("Archives municipales de Marseille"), the Media Center, and La Friche ("The Wasteland," a cultural and living space) there. This neighbourhood is still regarded as popular because of the presence of the Italian families who still live there, which makes the ambience even friendlier. What you must see: La Friche, the Belle de Mai party. 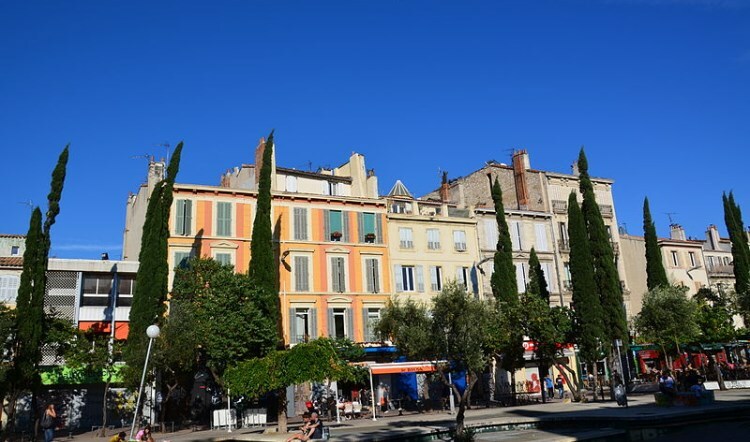 This small village in Marseille is located in the town centre, near the Vieux Port. This borough is one the wealthiest in the city, for it is erected on a hill, thus offering a perfect view over the sea, and most of the houses are villas. The major part of the overviews are reachable only by stairs, but it is worthy. It is calm and the access at the foot of the hill is quite quick, which enhances the perfection of this neighbourhood. If you want to enjoy the area even more, the access to the Roucas-Blanc beach is direct, through a kind of cove. What you must see: The perspectives over Notre-Dame de la Garde basilica, over La Corniche Boulevard, and over some islands (Château d'If fortress and Frioul archipelago, for example).